'I totally respect the innumerable women who have opened up but it would be best if women in the industry reported these incidents to us,' says Vishal. 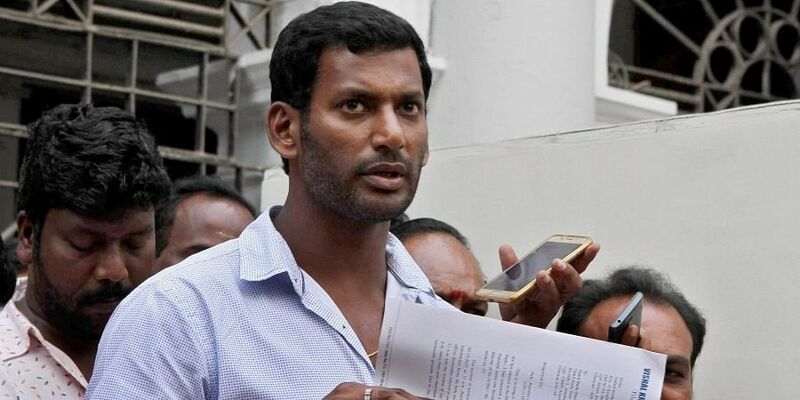 CHENNAI: At a press meet in Chennai on Saturday, Vishal, president of the Tamil Film Producers’ Council and general secretary of the Nadigar Sangam, commenting on the #MeToo movement, said it was time for the women in the film industry to speak up, and that he would give his support. “To this end, we will soon be forming a committee. I totally respect the innumerable women who have opened up but it would be best if women in the industry reported these incidents to us, as and when they happen.